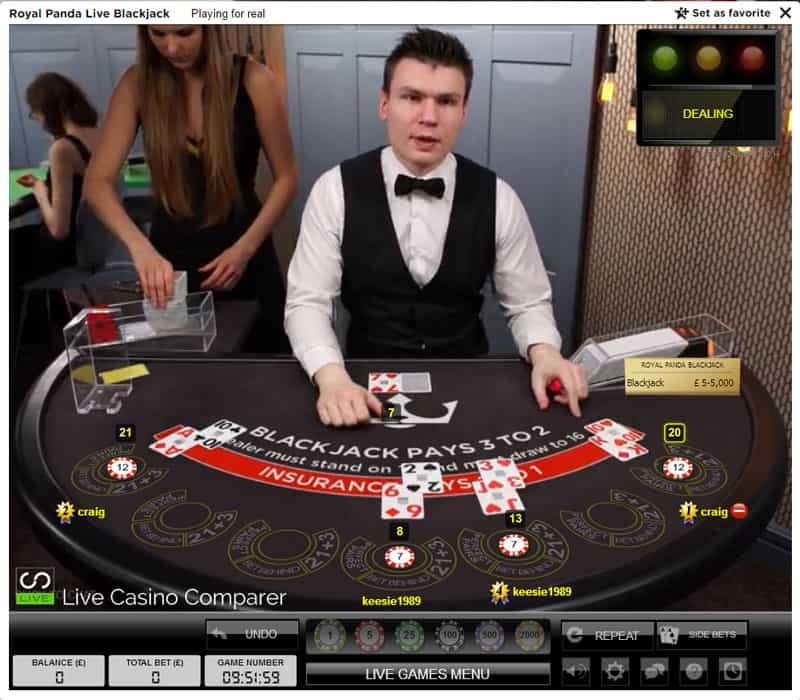 Royal Panda who use Evolution Gaming for their live casino have just added their first dedicated live blackjack table. 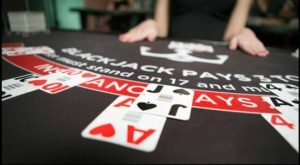 It’s going to be the first of many new dedicated tables that will include native German, English and Dutch speaking dealers. 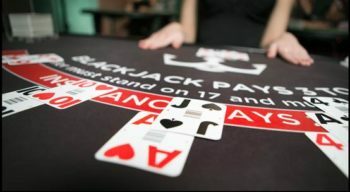 The new Blackjack table is branded with the Royal Panda logo but is not in it’s own dedicated studio yet. What’s great about the table is that stakes range from £5 right up to £5,000. 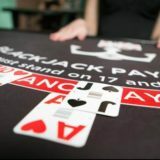 This is great for low rollers like myself but may be a problem for some larger stake players that only like to play alongside like minded players. 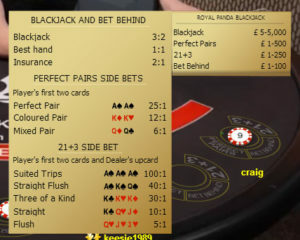 Anyway this is a great first stab for Royal Panda, who were on my list of live casinos to review, but were toward the bottom as they didn’t have dedicated tables. Well this has just shot them up the list so look out for a more detailed review in the next few months. Click here is you fancy checking out Royal Panda.